"They’ll announce the Floyd Mayweather fight for September..."
Eddie Hearn has claimed he expects a rematch between Floyd Mayweather and Manny Pacquiao to be announced on Saturday night. 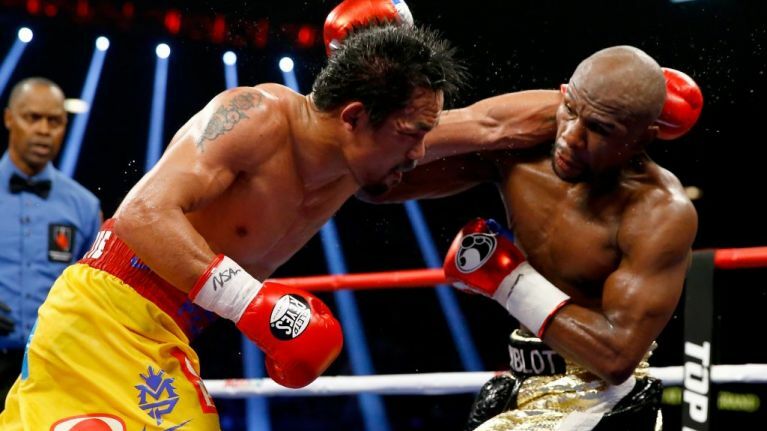 Mayweather beat Pacquiao when the pair met in May 2015, and vowed to fight him again on Instagram last September after meeting his old adversary at a music event in Tokyo. 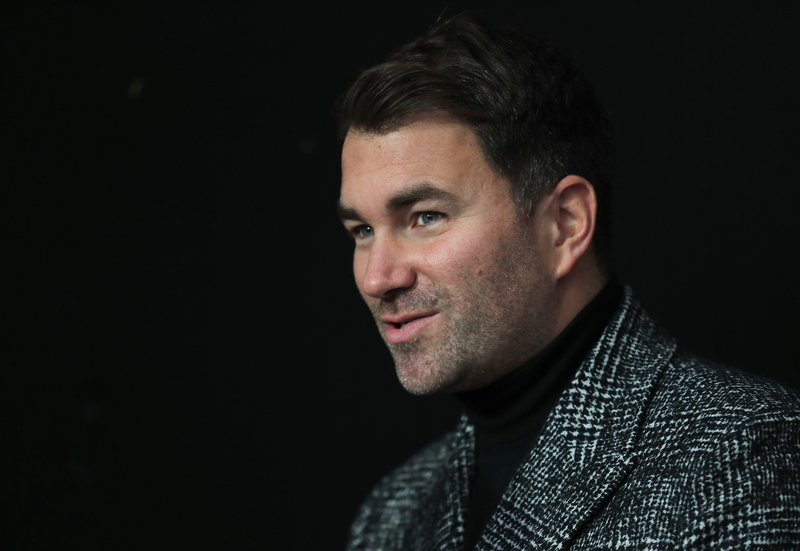 Although the 41-year-old claimed in the post he would fight him before the close of 2018, Hearn now believes such a fight will take place in September of this year. Pacquiao will fight Adrien Broner on in Las Vegas on Saturday, having signed with Mayweather's advisor Al Haymon in October. The American fighter will be in attendance for the bout, prompting Hearn to suggest the rematch will be announced before the end of the night. Asked for his prediction of the Pacquiao v Broner fight, Hearn told the media: "Pacquiao points, wide. I don’t see Broner as the guys that’s gonna force the action. 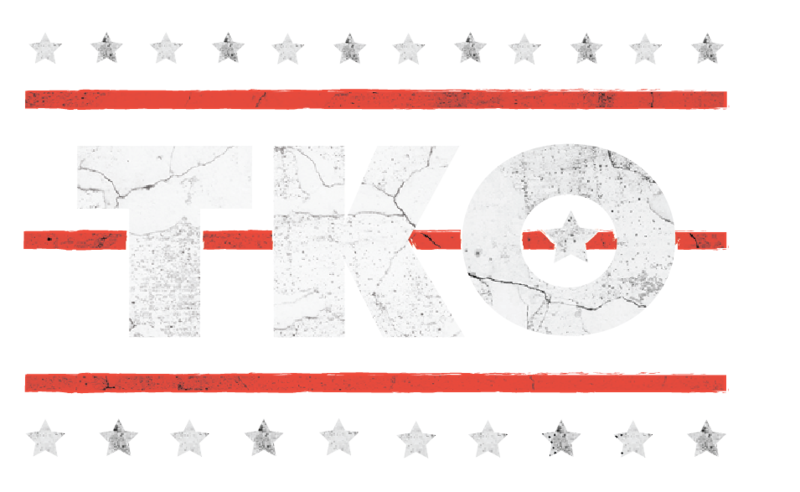 "I think Pacquiao’s going to be in and out, nicking rounds. "I see him winning and then they’ll announce the Floyd Mayweather fight for September in the ring on Saturday night." Although a rematch would be huge news in the boxing world, the last fight between the two was an underwhelming one. 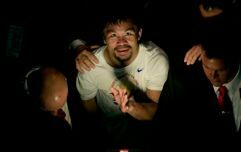 After it, Pacquiao claimed his performance had been affected by a shoulder injury he had been carrying. Despite Hearn's prediction, Mayweather insists that he remains retired. That, though, could be about to change.